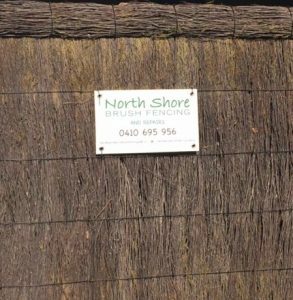 A big benefit of a brushwood fence is that we can often replace the old brush with new brush while still using the original frame. This makes the repair much more cost effective as you do not need to go through the enormity of building a whole new fence. It also helps keep the repair bill lower and is better for the environment as we are reusing existing materials. 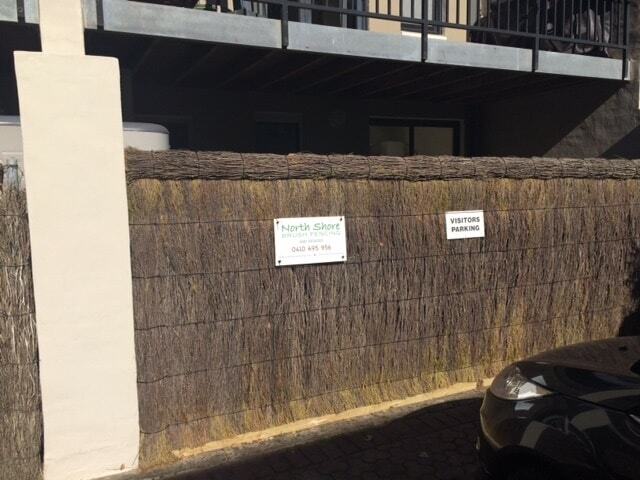 This Brush Wood fence looks great and will continue to provide protection and privacy for the residents in the building.